Baggied Bun – Wrapping moisturized hair into a bun and then covering it with a plastic baggy to retain moisture. 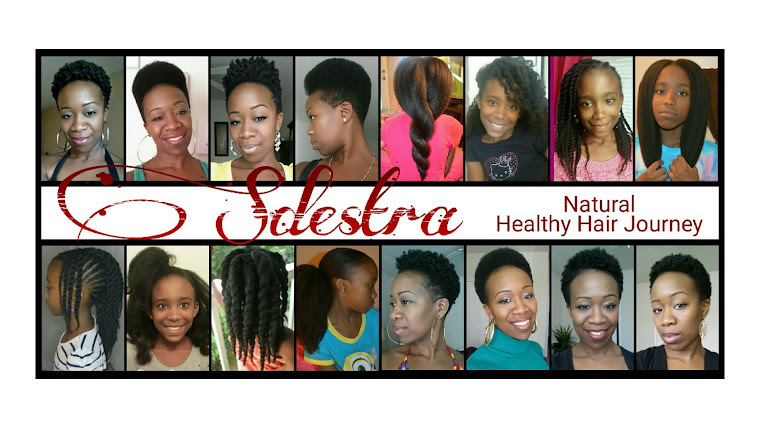 Big Chop - Cutting off relaxed ends or cutting hair down to natural hair. Bump or Bumping - A post made to cause the thread to move to the top or higher up on the list of threads. CoWashing - Using conditioner to wash hair instead of shampoo. Dusting - cutting approx 1/8 - 1/12 of an inch from your ends to maintain your hair. It can be done to search and destroy split ends or to keep up your trims. Many people consider a trim to be 1-2 inches. When you dust, you don’t notice much of a difference. Oil Rinsing - Used to add moisture to the hair. Wash hair (or cowash) in warm water. Cover strands with oil of choice, working it through. Rinse well with very warm water. The apply favorite conditioner and rinse with cool water to close cuticles and seal in moisture. Many report this process makes detangling easier. Slip - When the comb glides through the hair (tangle free). Whole-Head Baggy – Wearing a plastic cap on the head, mainly overnight, to retain moisture. List from/courtesy of My Diva Spot hair forum.